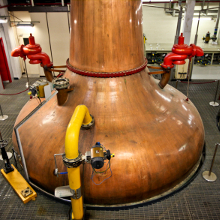 Mitchell and Son used to import sherry from Spain which they would bottle and then send the empty casks to be filled with pot still whisky at Jameson’s Bow Street distillery. They would typically send 100 casks, half that had held dark oloroso sherries and half that had held lighter fino sherries. These casks would be left to mature for five years before being blended together and but back in the same casks to mature a further five years in Mitchell’s old Fitzwilliam Lane bonded warehouses. 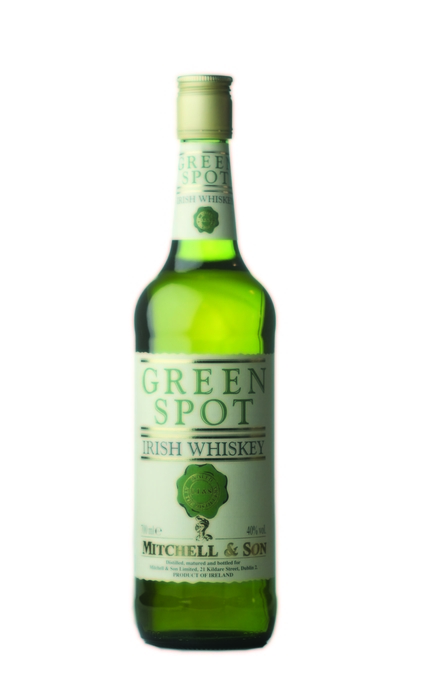 Green Spot was originally called ‘Pat Whiskey’ with a man depicted bursting through a label set against a dark green background. 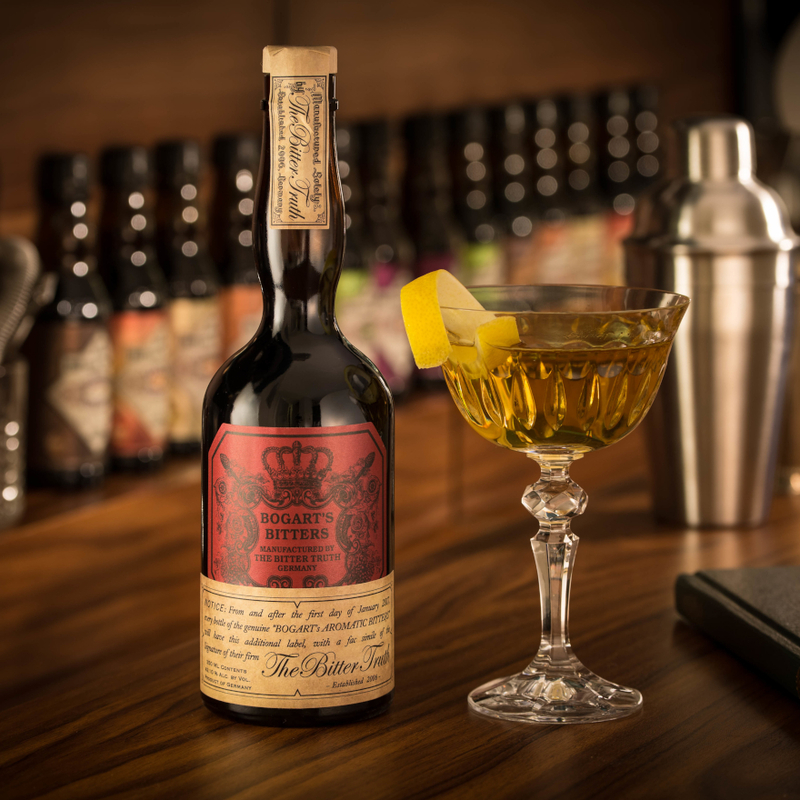 It was this image that eventually led this blend of ten year old whisky to being renamed Green Spot with a similarly branded seven year old ‘Blue Spot’, a twelve year old ‘Yellow Spot’ and a fifteen year old ‘Red Spot’ also launched. 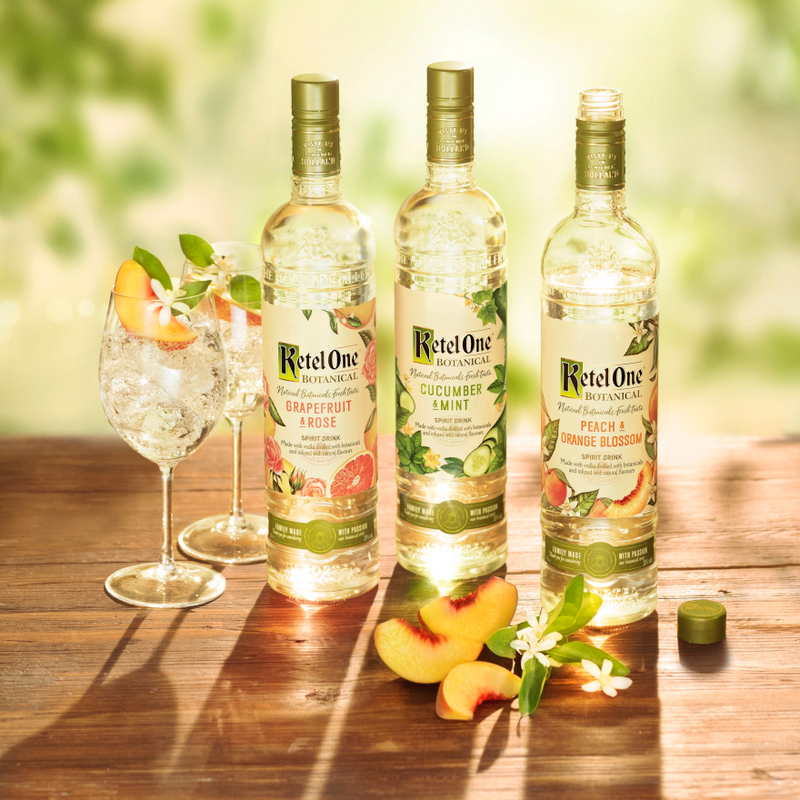 Costs, then the demise of Irish whiskey and Jameson’s move from Bow Street led Mitchells to revert back to just producing the original Green Spot, then to contract production of the blend to Irish Distillers, owners of the Jameson brand and the Midleton distillery where Green Spot is now made. 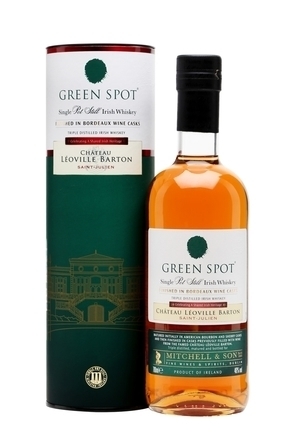 Today Green Spot is younger than the original blend being made with 7 and 8 year old pot still whiskeys, only 25% of which have been matured in sherry casks. 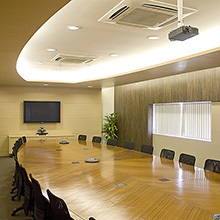 Production is limited to less than 6,000 per year, most of which are sold in the Dublin area. 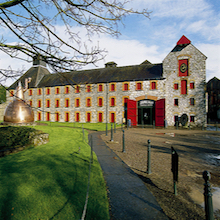 Irish Distillers now own the brand but Mitchells retain the sole rights to market the whiskey in Ireland. 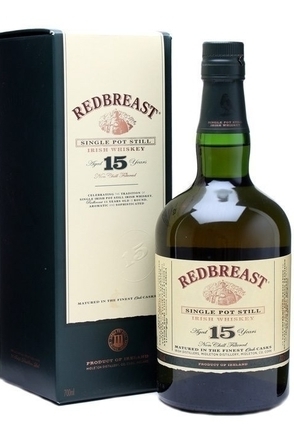 In April 2011, as a direct result of pressure from the US Alcohol & Tobacco Tax and Trade Bureau (TTB), Irish Distillers agreed to drop the absurd term 'pure pot still' Irish whiskey from Green Spot’s label. 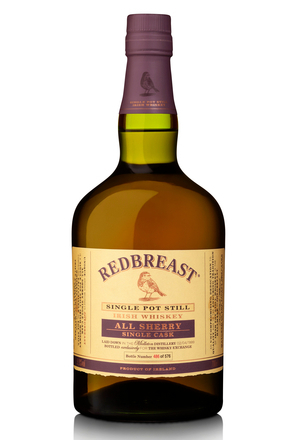 The nonsensical term ‘pure’ was used for Irish whiskies that originate from a single distillery but following the TTB’s ban on the use of the term, these whiskies, including Green Spot are now termed 'Single Pot Still Whiskey’. Oak aged old cider with vanilla, toasty oak, sherry and linseed. 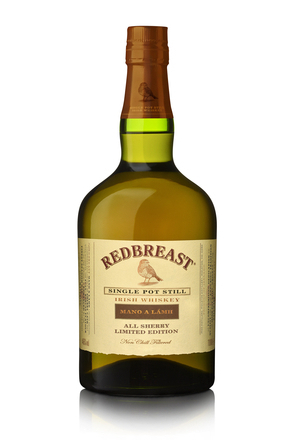 Clove and black pepper spice, dry toasty oak, yet soft and mellow with green apple, rich bready maltiness and slight oilyness. 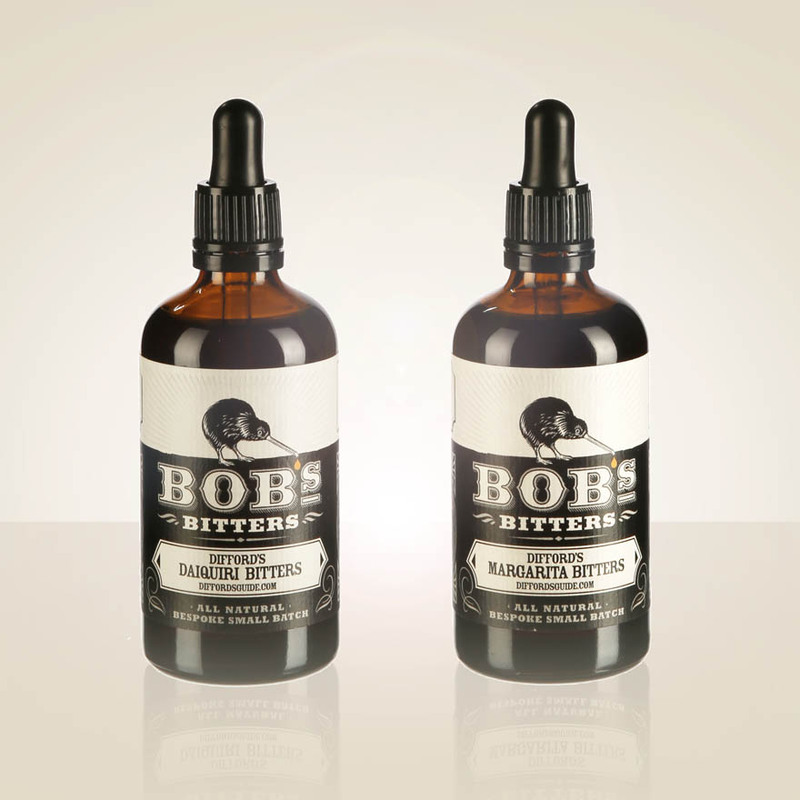 Malty, lightly spiced, dry and slightly bitter with a hint of menthol. 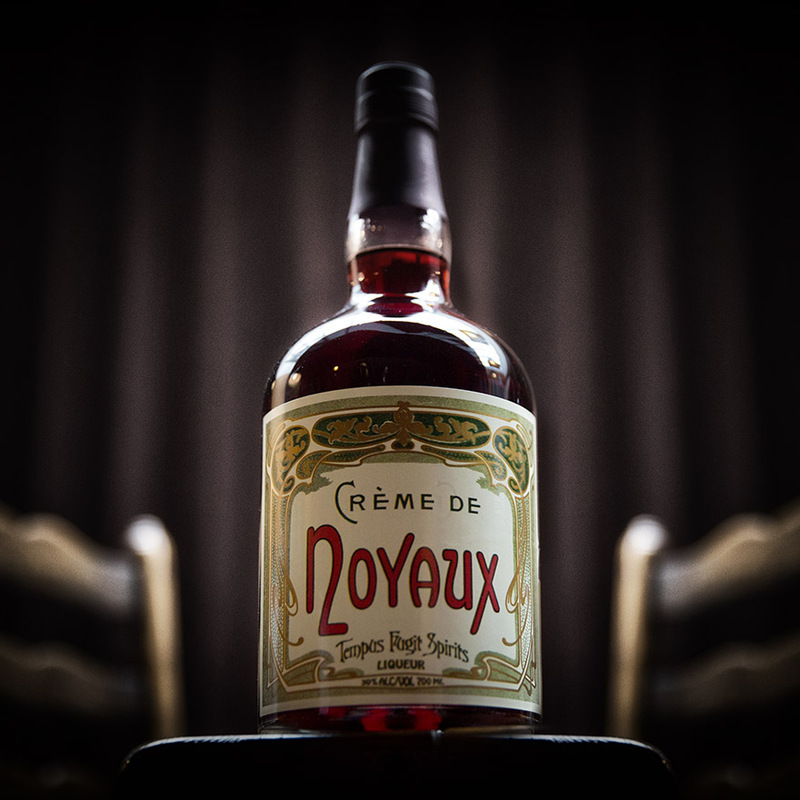 Malty and lightly spicy finish, leaving you wanting another sip to recapture the flavoursome contrastingly sweet palate.